As if we need another reason to reduce salt intake as we get older. Blood pressure issues are not the only concerns linked to salt intake. Read further to see how reducing salt intake potentially decreases night time bathroom trips by half. 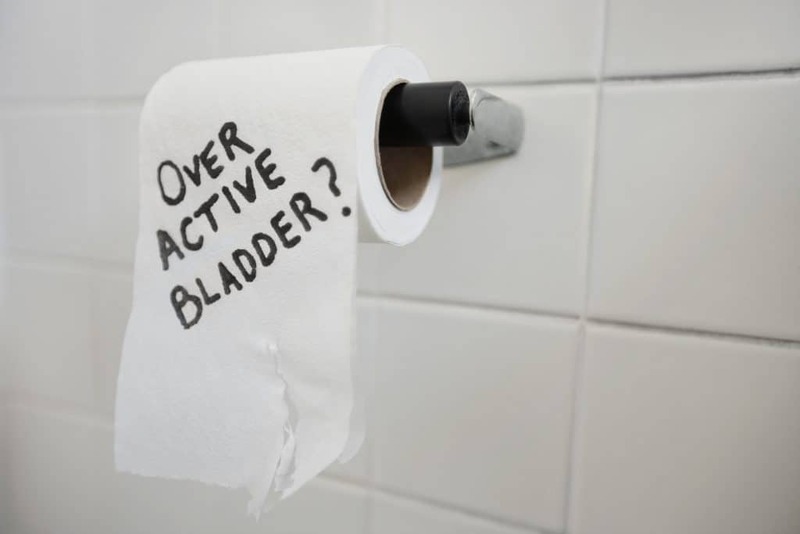 The problem – called nocturia – which mainly affects the over-60s, leads to disrupted sleep and can significantly affect people’s lives. “This work holds out the possibility that a simply dietary modification might significantly improve the quality of life for many people,” he said. Looking for a way to snooze through the night? Take a look at where you can reduce your salt intake.